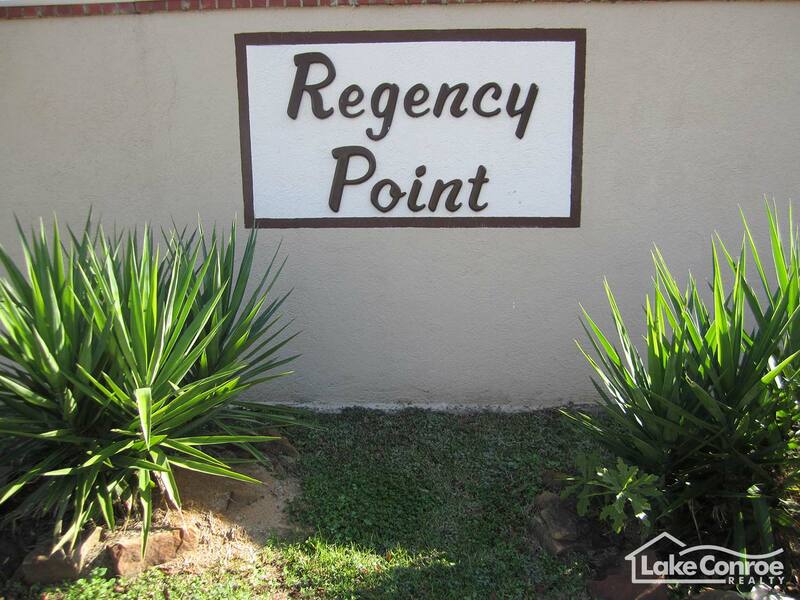 Regency Point is a small, private gated community on Lake Conroe located on Regency Point Drive in Montgomery, Texas just off of Highway 105 and Marina Drive. 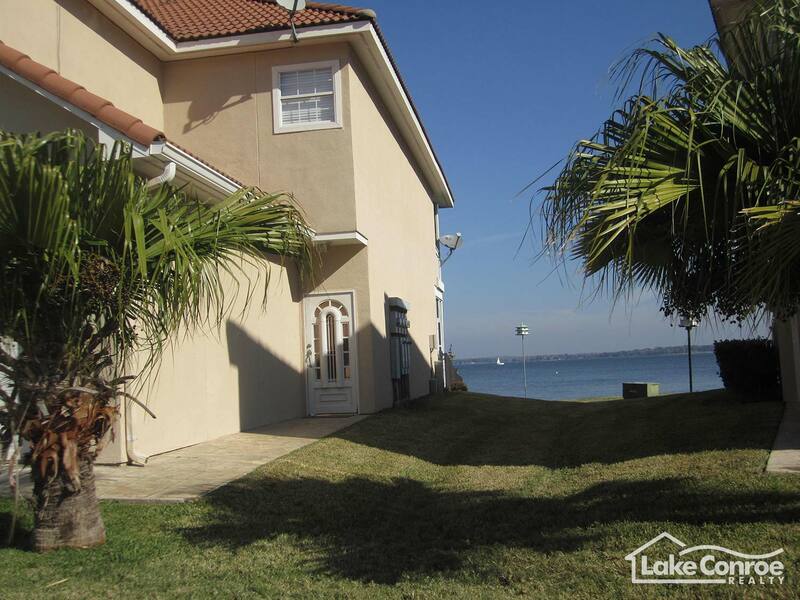 The owners in Regency Point enjoy one of the nicest open water views of the main lake and arguably one of the nicest views of Lake Conroe. 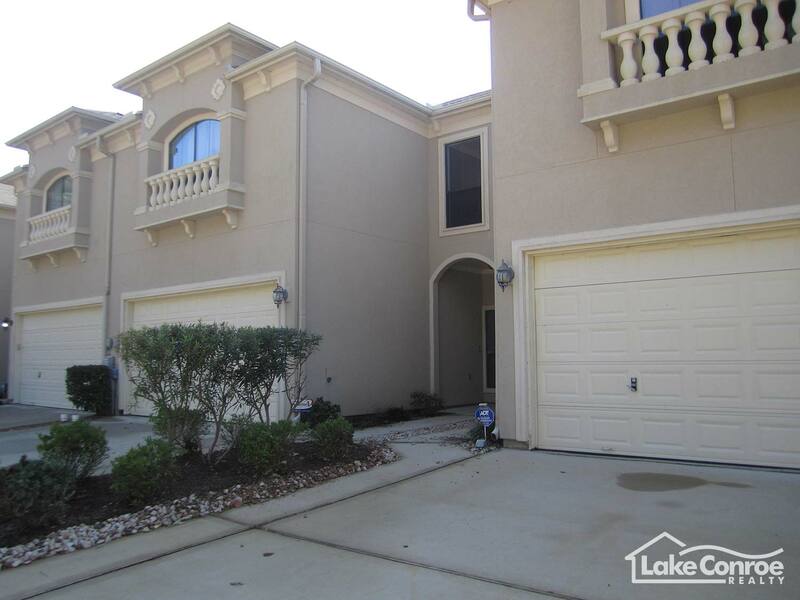 All of the waterfront units face east making the covered patio area nice and shaded in the afternoons. The complex consists of two different age groups of units. One of the unique things about the complex is the different ages of the buildings in Regency Point. Twenty units were built in 1979 and another 12 were completed in 1984. After the economy in Houston took a dive in the mid nineteen eighties because of the oil bust the development sat stagnant. In 1998 Gicor Corporation begin building again and completed 12 units before the end of the century. The last building was completed in 2006 and consisted of 10 units. Individual boat slips are available to owners on the water and the community is deed restricted. 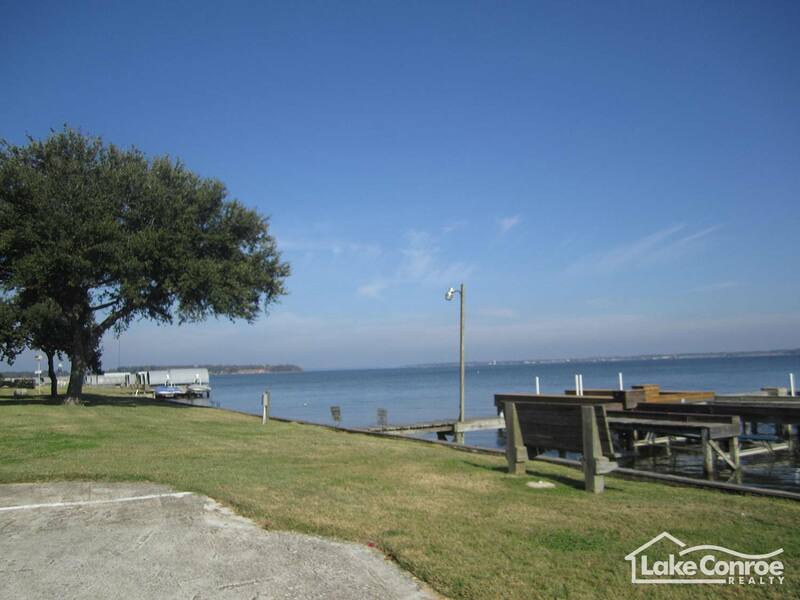 A common area of boat slips exist for non-waterfront owners and the long extended pier out into Lake Conroe makes for a great fishing pier for residents with some of the best catfish, bass, crappie, and bream fishing on the Lake. 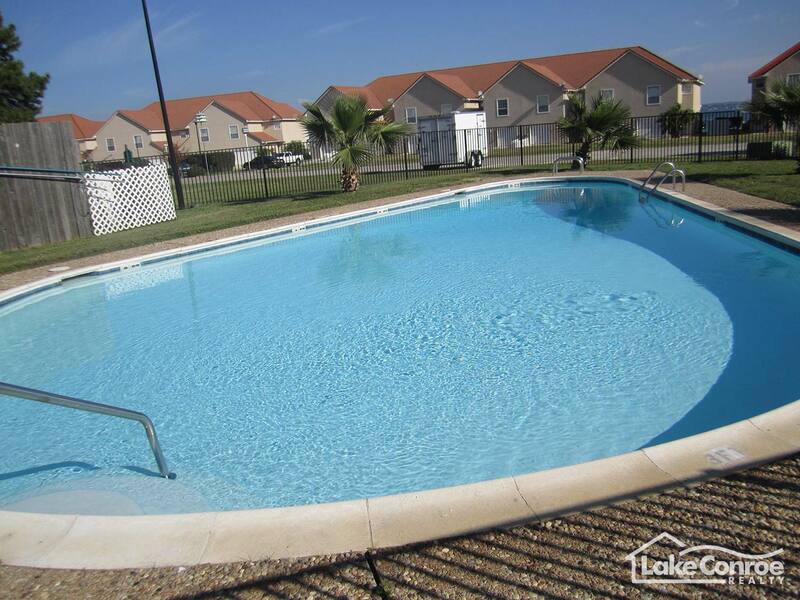 Regency Point also has a community swimming pool and a tennis court. 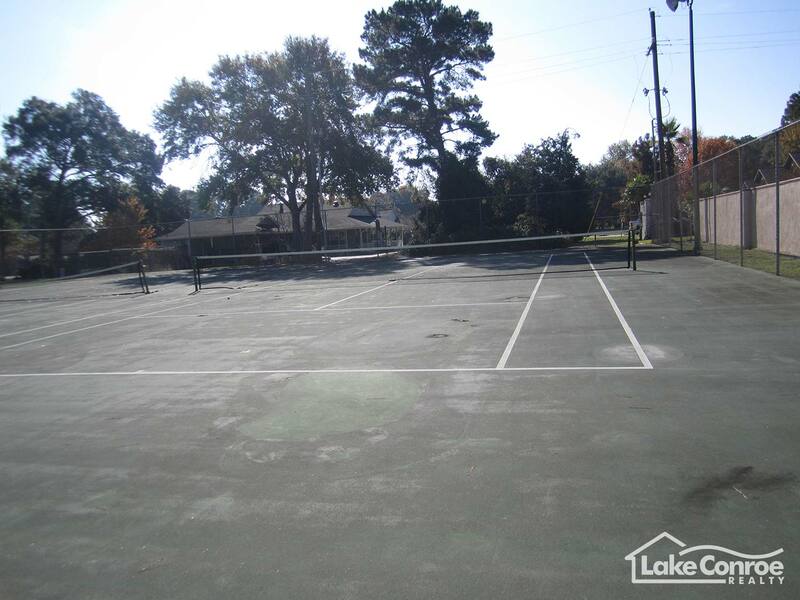 This is the perfect place to have a small get away lake house or even a permanent retirement home since the condos are very low maintenance and the people there are great! The monthly maintenance fee includes the exterior of the buildings, the private access gates, the pool and the grounds. The boat slips are the responsibility of the owner. 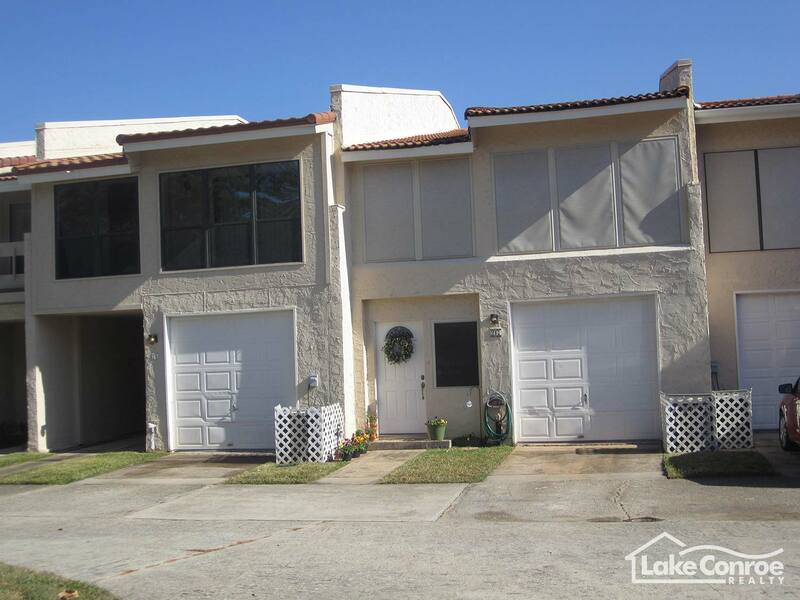 The location of Regency Point is great because it’s close to all shopping and dining establishments in the area and by boat you’re only 5 minutes away from the nearest waterfront restaurant so instead of driving take the boat out on a nice evening and watch the sunset while eating at your favorite waterfront restaurant. 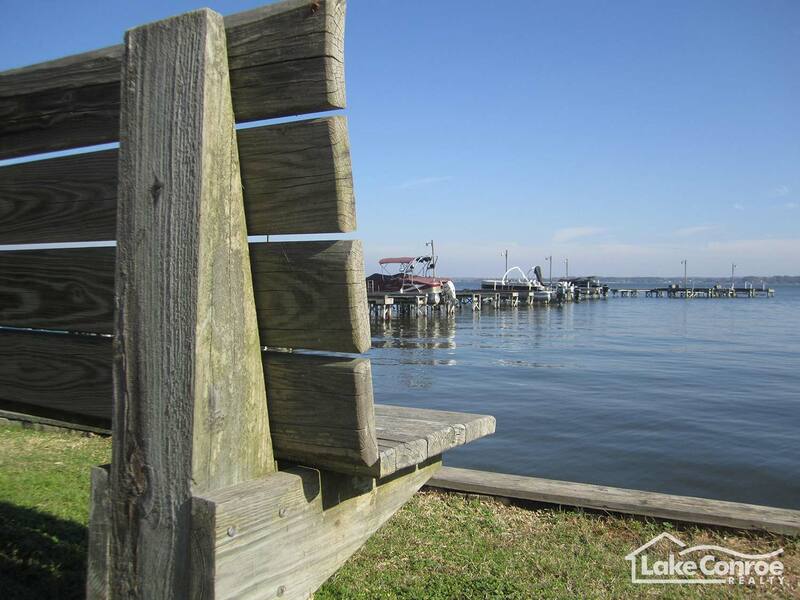 This is what makes Regency Point such a great place to live on Lake Conroe. Head Northwest on HWY 105 West for 8.2 miles from Interstate I-45. Take a right on Marina drive right by Ihop. Turn left onto South Diamondhead Rd, then turn left onto North Mcaleb Road and the Regency Point gate will be on your right.